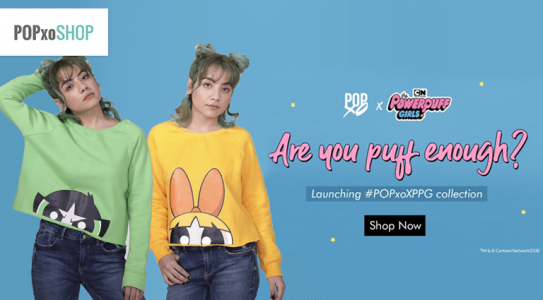 Popxo has launched their own Home label for cool and trendy stuff. 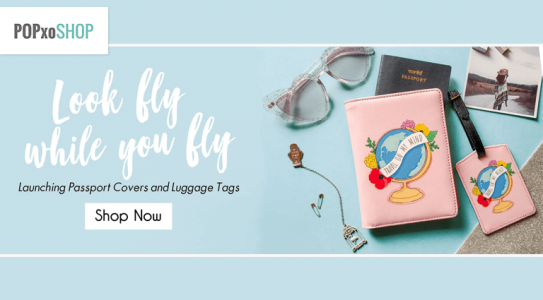 Shop from a trendy collection of bags, notebooks, laptop sleeves and other lifestyle products for women. 1. 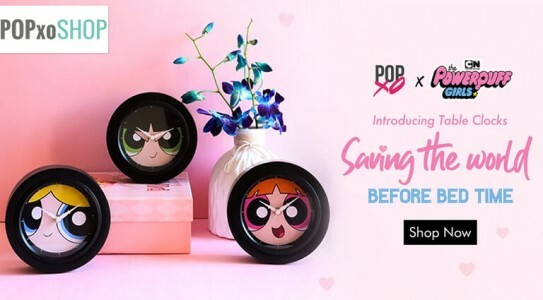 Customer makes any purchase through Popxo.